Christmas is nearly upon us. 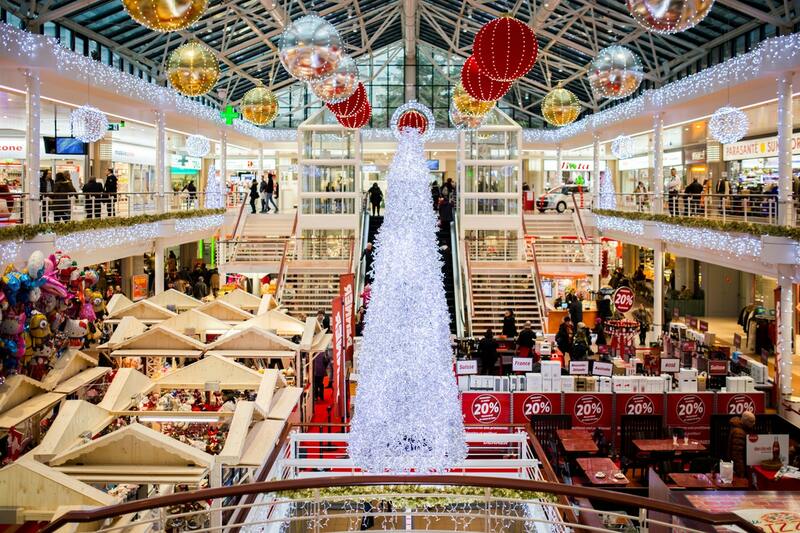 You may think that October is too early to be talking about it but, as the results of our previous Christmas spending surveys show, many of you are already well into your Christmas shopping. To get an idea of our collective spending plans for Christmas 2017, we are running the below survey about your Christmas spending habits. This competition has now closed – thank you to everyone who entered. *Competition closes on Friday 20 October 2017 at 5pm.